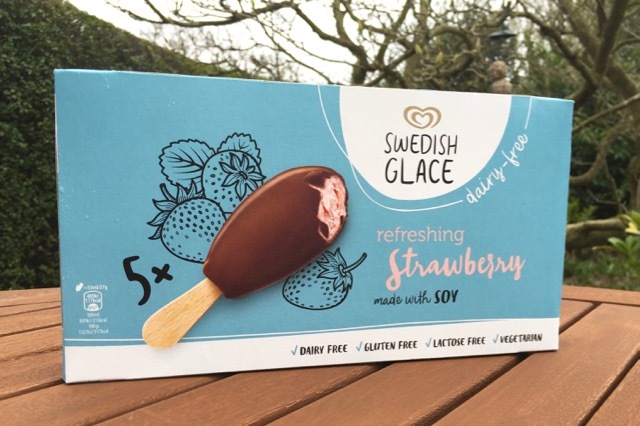 Dairy-free frozen soya dessert from the Tofutti sister brand, in Vanilla and Strawberry flavours. 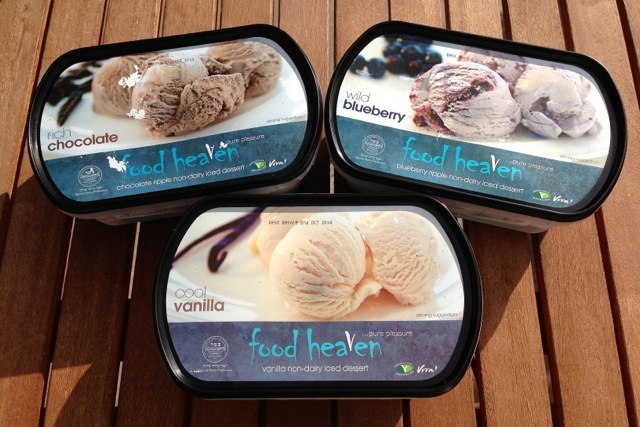 Vegan ice cream is in every supermarket, and there are now some great non-dairy ice creams like Food Heaven. 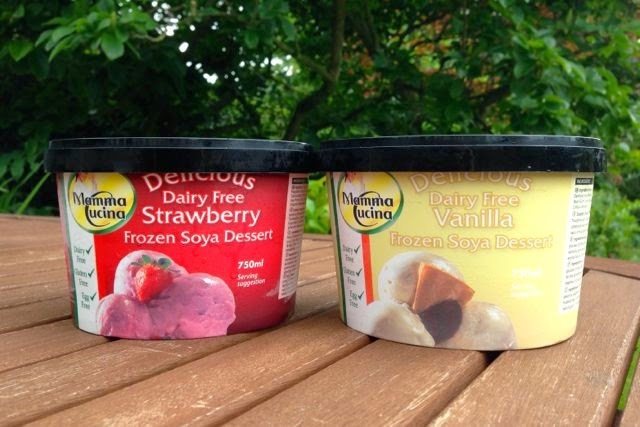 Mamma Cucina's dairy free range includes cheesecakes, quiches and pizzas, but is their ice cream any good? 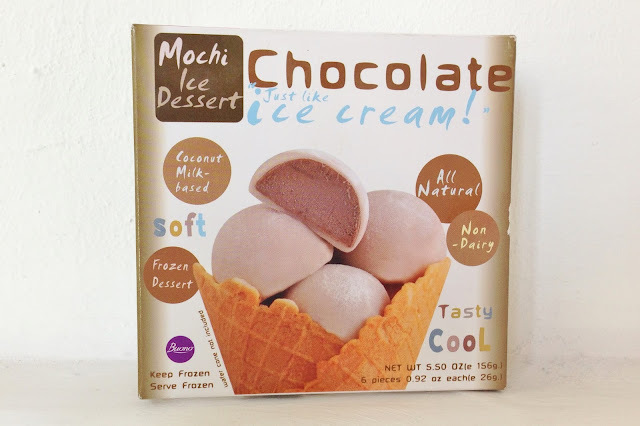 Vegan ice cream powder. 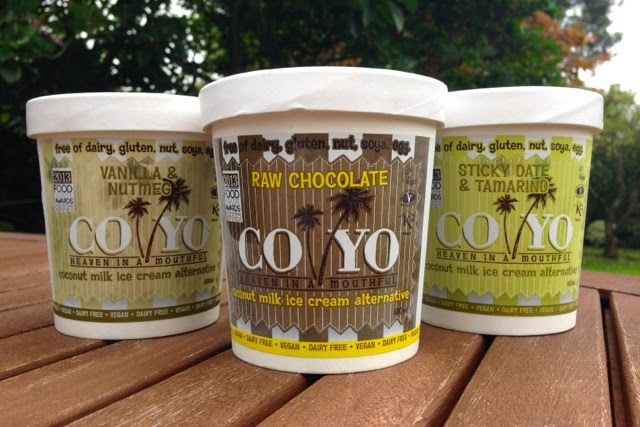 Three minutes prep for dairy-free ice cream. 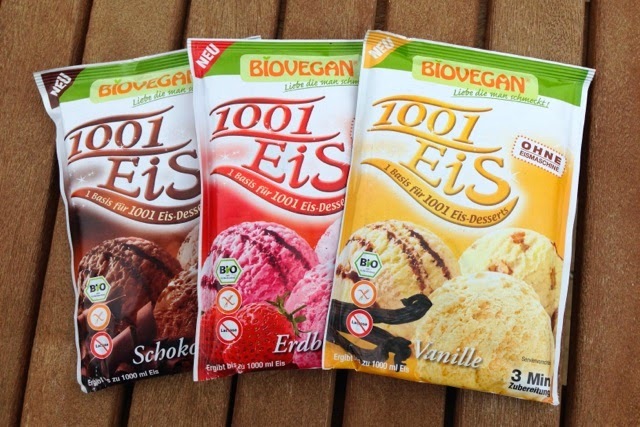 Biovegan are a German vegan producer who specialise in organic packet mixes, from sauces, to bread mixes and desserts. 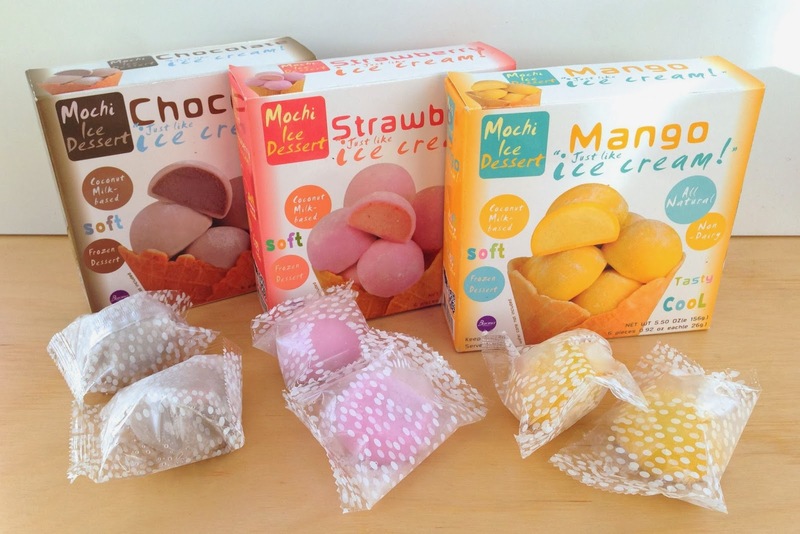 These ice cream powders are sold through Plamil in the UK. Are they worth the online order...and the faff? 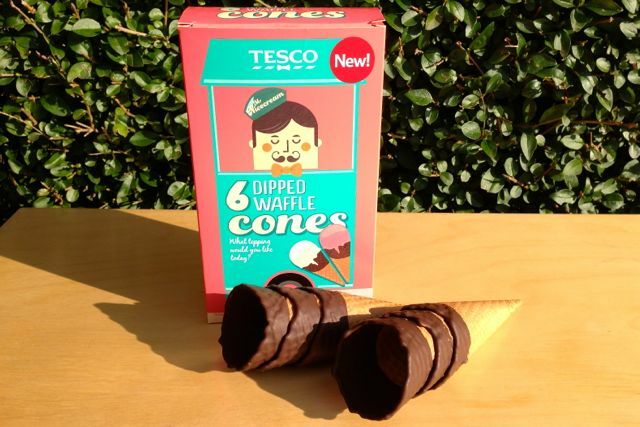 We only recently ran our ice cream cone taste test but have now found another UK source of vegan cones for ice creams. Carousel were included in our original test with their sugar-free cones, but they also make these premium waffle cones which are vegan too. 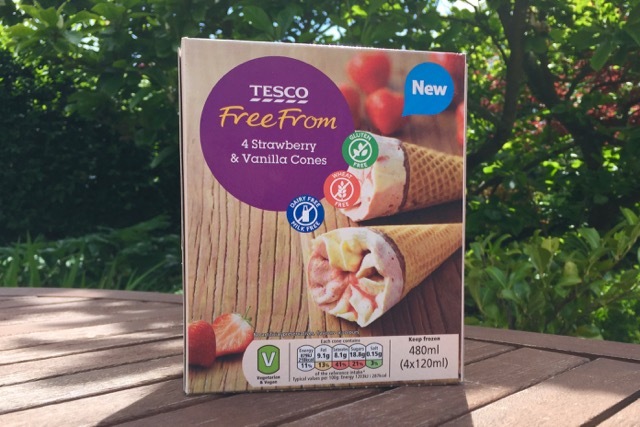 Unlike the other waffle cones we found, these ones are not gluten-free, but then they don't attract that 'Free From' premium price either. 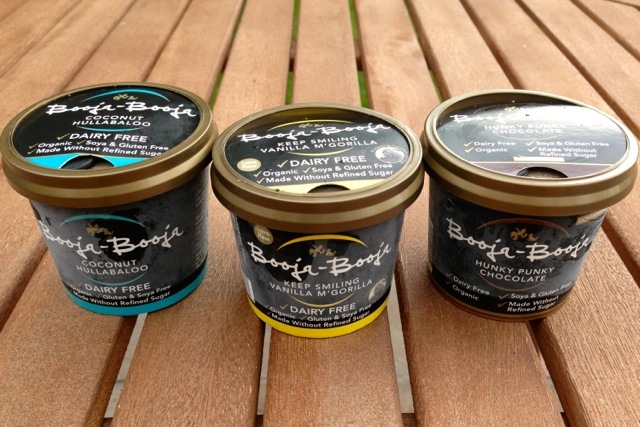 We grabbed some dairy-free ice cream and took these cones out for a taste test. 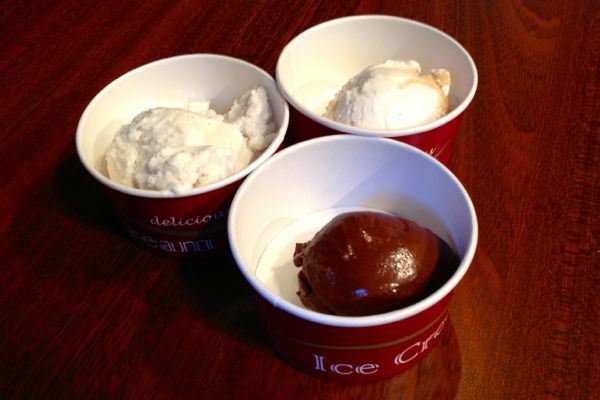 Forget the wet summer weather, let's eat ice cream! 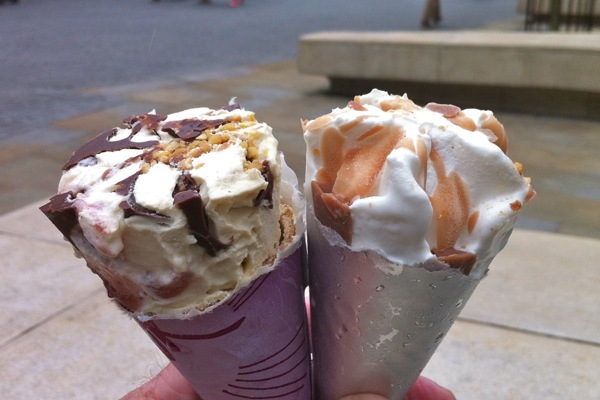 We're talking ice cream cones today, the type you buy from the freezer cabinet. Like a Cornetto, but for vegans. 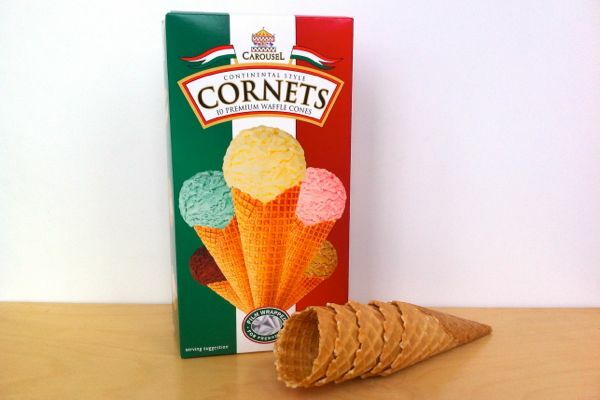 There are two on the market in the UK in the form of Swedish Glace 'Peak' cones and Toffuti 'Rock n Roll' cones. 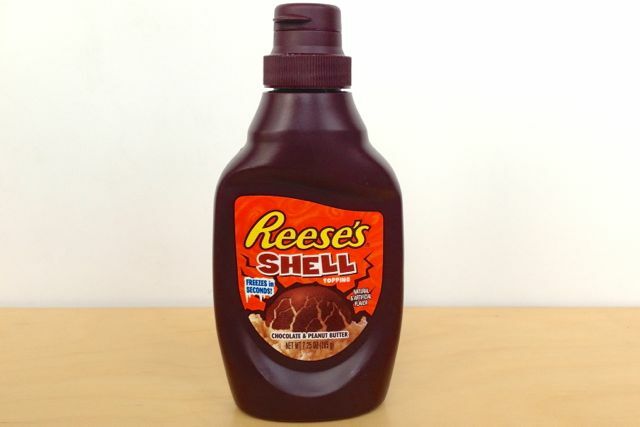 They both come in multi-packs but if you're lucky you can find them sold singly too, which is handy if you can't eat four at once! They cost about the same, and look very similar...but which is best?.. 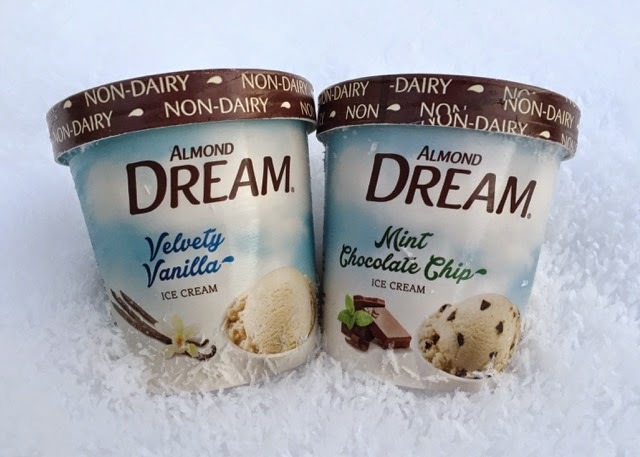 The vegan ice cream market is still a land of opportunity with a just a few established brands, some better than others in our experience. 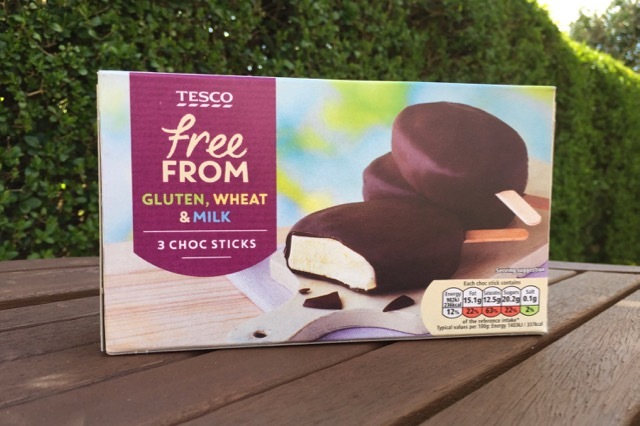 Bessant & Drury's are the latest to stake their claim to a corner of the dairy-free market with their range of coconut-milk ice creams. 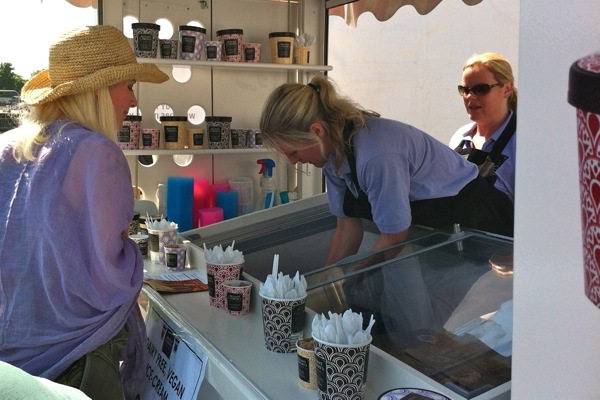 They were in the fortunate position of being the only ice cream vendor on site in the scorching heat at last weekend's VegFest. 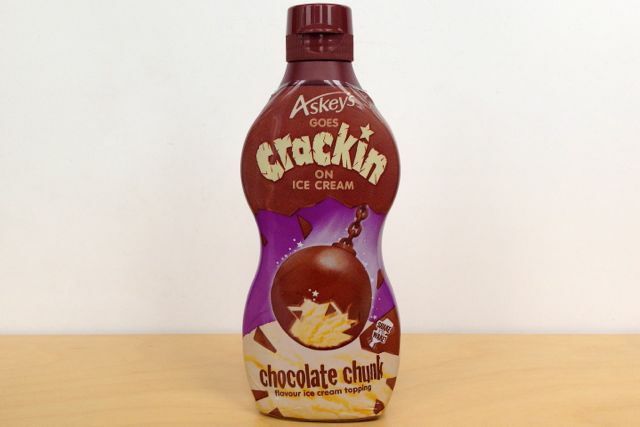 So is Bessant & Drury's a case of ice dream, or I scream?